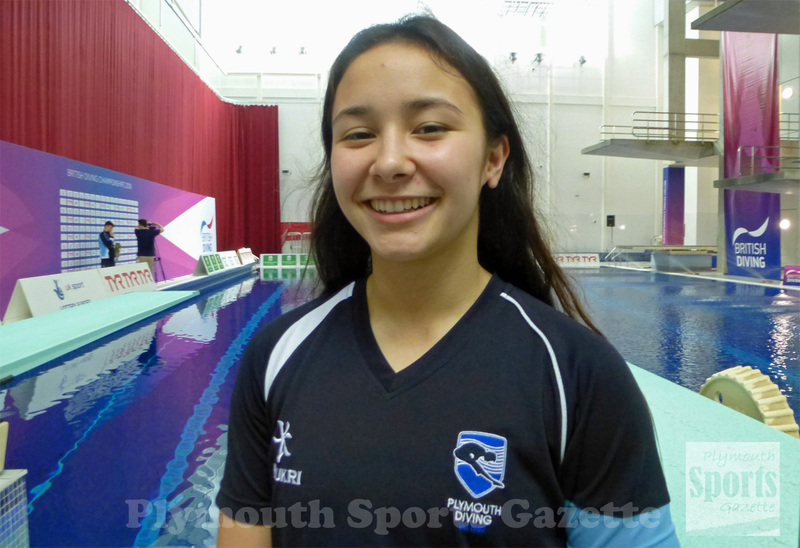 PLYMOUTH divers Matthew Dixon and Victoria Vincent both claimed gold medals at the weekend. There was also a FINA World Series medal for Tom Daley in Fuji, Japan. Dixon warmed up for next month’s Commonwealth Games by winning the boys’ A+ platform final at the GStar event in Leeds. He beat his international team-mate and synchro partner Noah Williams to the gold at the John Charles Centre for Sport. The competition in West Yorkshire attracted many top divers, including Olympic gold medallists Jack Laugher and Chris Mears, who are also preparing for the Commonwealth Games. 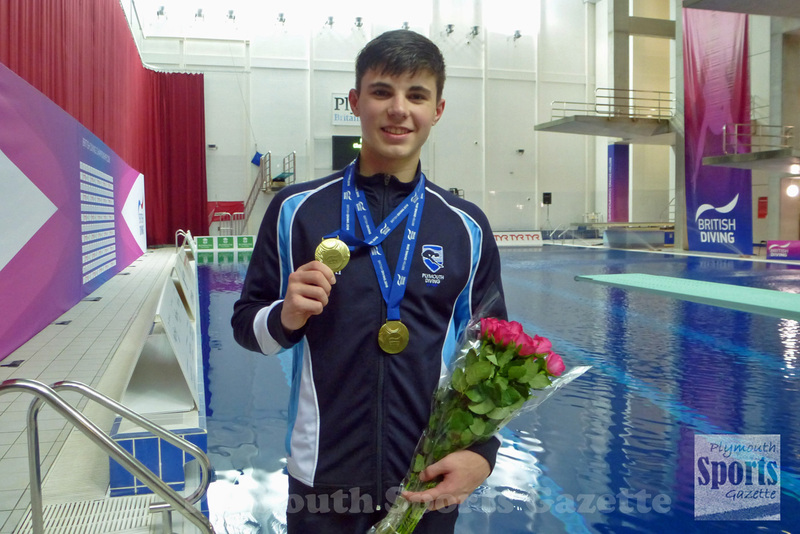 Meanwhile, Vincent won a synchro three-metre gold medal for Great Britain at the 8 Nations Youth Meet in Kristiansand, Norway. Vincent partnered London’s Maria Papworth and they finished 16 points ahead of Germany’s Lena Hentschel and Maja Schmidt, with Sweden’s Emma Johansson and Emilia Nilsson-Garip third. Vincent also impressed in the individual events. She came sixth in the one-metre competition and eighth in the three-metre. In Japan, Daley won another mixed three-metre synchro medal with Grace Reid at the second FINA World Series event. The British pair had also won silver at the opening round in Beijing the weekend before. World champion Daley did not compete in the individual event in Japan, while he and Dan Goodfellow came fourth in the men’s 10m synchro. They had won bronze the weekend before in China.